I’m looking for a very specific vehicle? Can you help me find it? Yes, we can! We understand just how hard it can be to find the right car, truck, or SUV, and we have the tools to help. If you are unable to find the right vehicle for you, use our vehicle finder service and we will let you know when we are able to track down the vehicle you want! What other car-shopping tools do you have? If you want to explore monthly payments, we recommend that you check out our payment calculator, which is very flexible and lets you cater the payments to your situation. You can also get a redeemable trade-in offer for your current vehicle through our KBB Instant Cash Offer tool. Both of these tools can help you prepare to buy or lease a new vehicle. 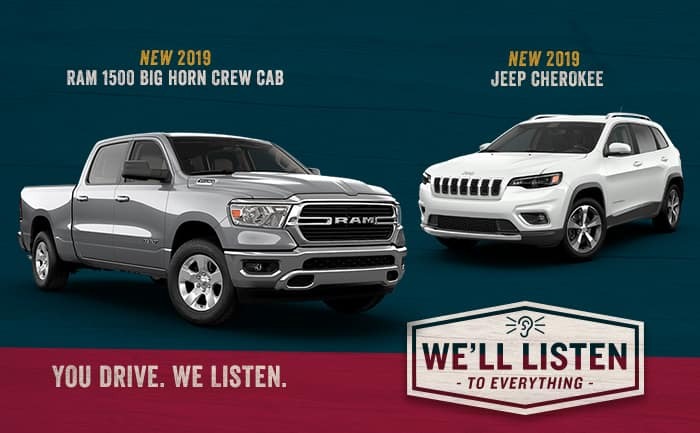 Can I get financing at Southtown Chrysler Dodge Jeep RAM? The finance team at Southtown have a lot of experience with helping customers with all sorts of credit histories and they can help you. Whether you have great credit, bad credit, or no credit, fill out a finance application and our finance team with reach out to talk with you. I’ve found a car that I want to check out! 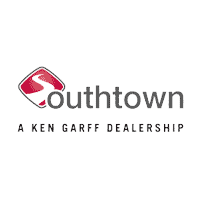 Where is Southtown Chrysler Dodge Jeep RAM located? We are located in the Des Moines area, so we serve drivers from Indianola, Pella, Norwalk, Clive, Knoxville, and more! If you have a car that you want to test drive, please call us or schedule a test drive on our website.